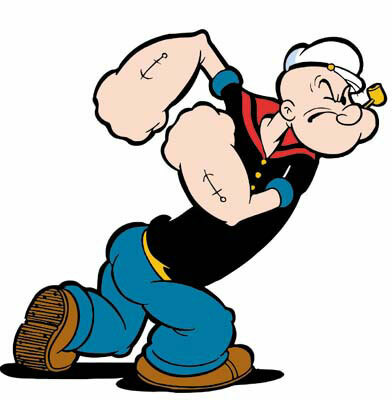 Sony pictures has hired 'The Smurfs' screenwriters Jay Scherick and David Ronn to write the screenplay for a brand new animated movie version of Popeye 3D! Both Scherick and Ronn have already worked on a Smurfs sequel and have even penned the upcoming Baywatch adaptation (yep, there's a Baywatch movie coming) but Popeye is a really exciting prospect for me as I grew up watching the cartoon a hell of a lot and if the technology from something like Tintin can be used to produce it then we could potentially have a really cool adaptation and I'm actually looking forward to it! Grand Theft Auto V - Official Trailer! The Hobbit - 4th Blog Video From Peter Jackson! Underworld: Awakening - New Trailer And Banner!